Voter Gravity brings together the latest technology in big data and analytics to help campaigns and political organizations of every size. User-friendly, mapped-out walk lists can be created easily and route optimized, helping campaigns complete in minutes what used to take days. 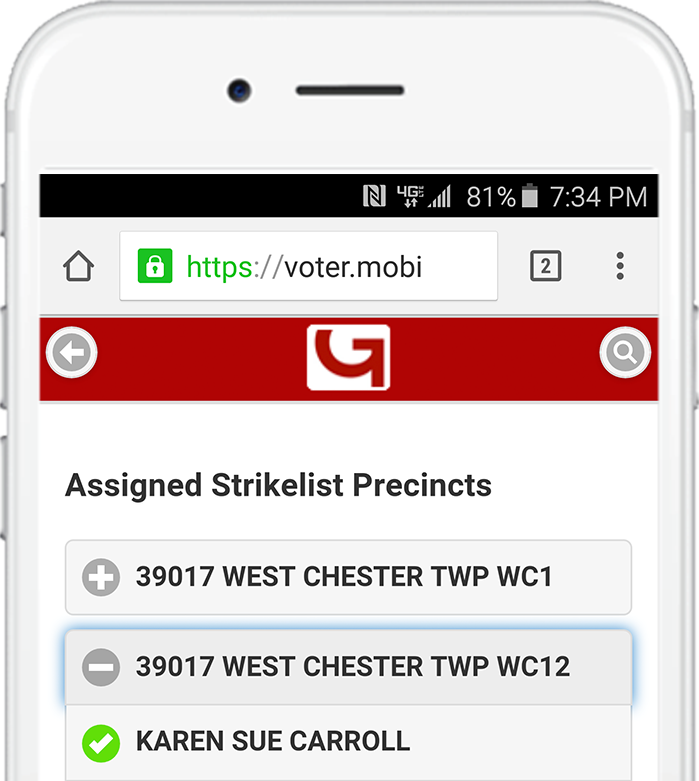 Voter Gravity, now including predictive dialing, lets you setup the phone banks that work best for your campaign, from major victory centers to call-from-home. Deploy walk lists to your entire volunteer team in seconds. 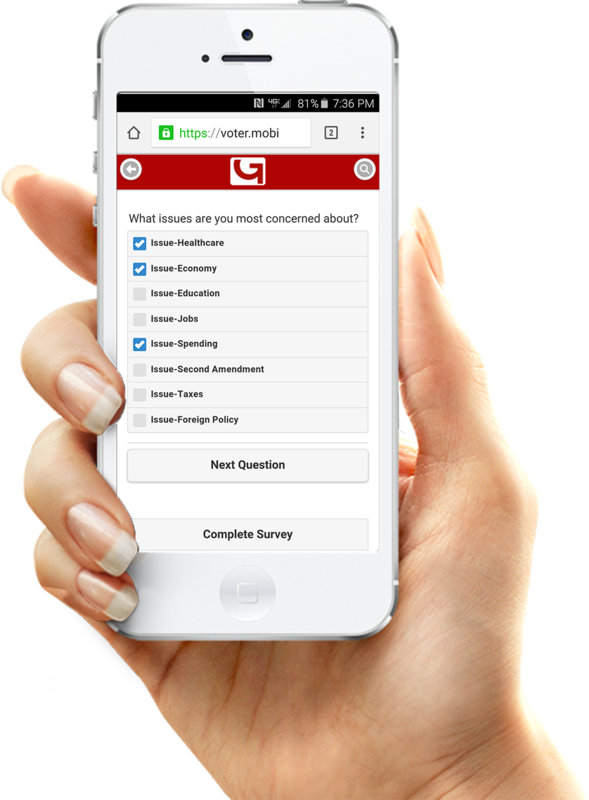 Monitor survey results in realtime and help volunteers build relationships with voters. Manage your entire campaign with the integrated online portal. 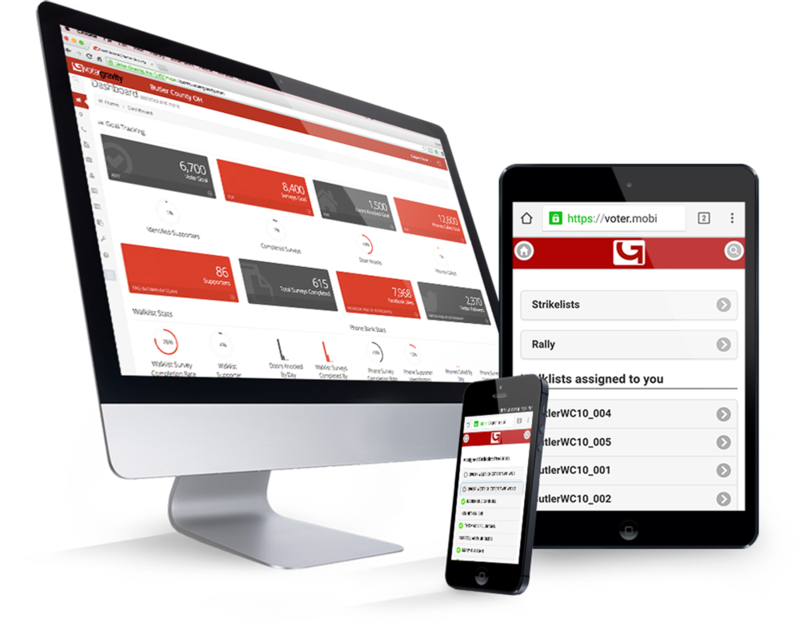 Deploy walk lists to your entire volunteer team in seconds from any smartphone or tablet device. Access the best ESPs, donation software, and web development systems through the Voter Gravity web portal using any desktop or laptop. Save time by creating dozens of optimized, user friendly, mobile walk lists in minutes. Insightful articles about Voter Gravity, campaign strategies and event news.